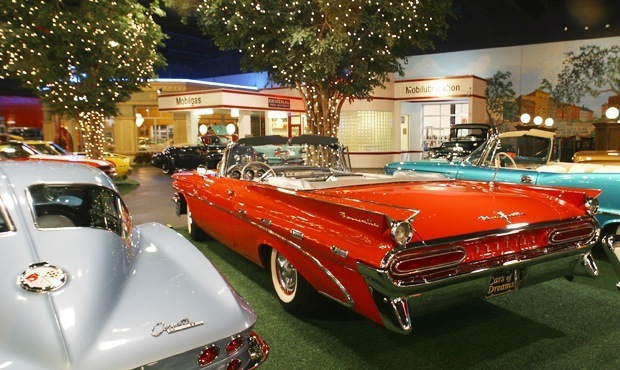 In the year of 1959, the entire General Motors line received a major style change. 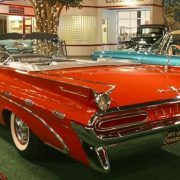 This overall design in 1959 was a crisp, razor line vehicle. 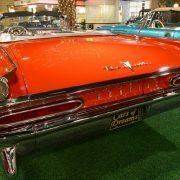 There was also uniformity in the design through out all of the GM divisions. 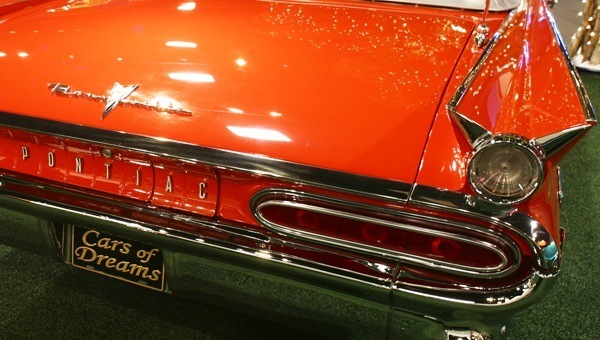 This was most pronounced in the station wagon models. 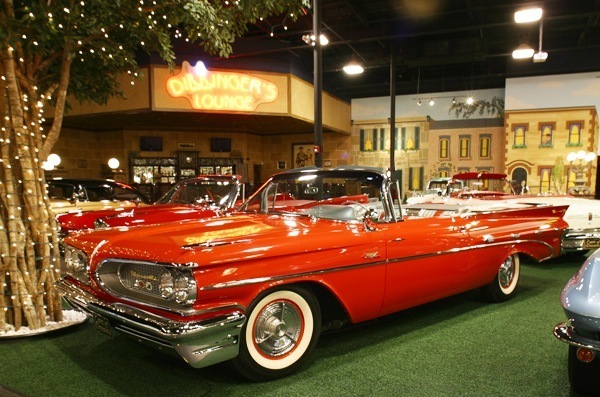 In 1957 and in 1958 the Buick and the Oldsmobile wagons were as different from the Chevrolet and the Pontiac’s and the Ford’s was from the Chevy’s. 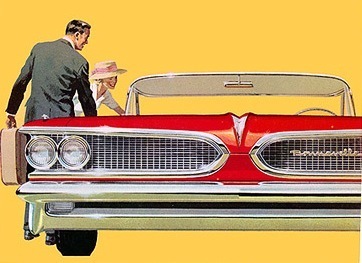 But not so in 1959, and it would be this way until the last days of the station wagons in the mid 1990’s. 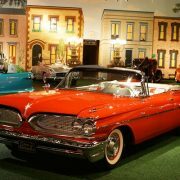 With the Buick, and the Chevrolet, and also the Oldsmobile and the Pontiac all had their own styling differences in the grille, rear end, and of course in the engines. 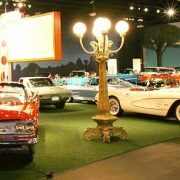 But the basic pure design, in the silhouette of a car, there wasn’t any mistaking any of these cars for anything but a GM. 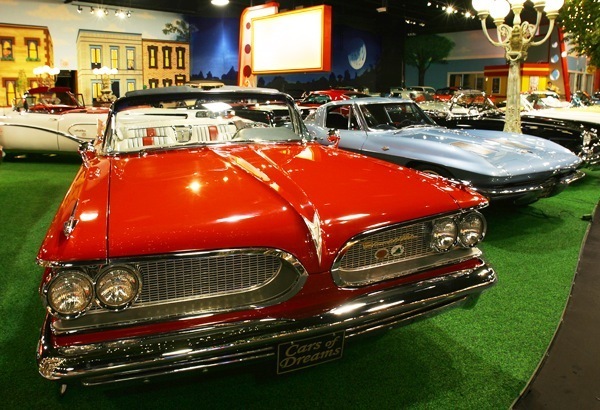 The Wide track was the word for the Pontiac in 1959. 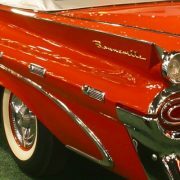 With the front and the rear tread was increased by around five inches. 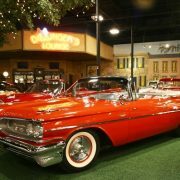 With this had combined with a lower center of gravity from the 1958 model, and made for a vast improvement in ride and also stability. 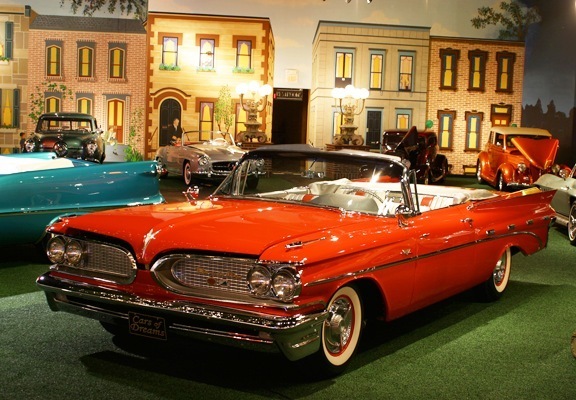 What the Pontiac did to the 1959 model, is what a common European Cars was also at the time. They had extended the wheels to the furthest part of the body width possible. 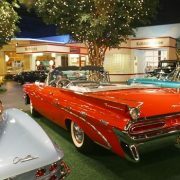 And today, this is the norm, but in 1959 it was a very bold engineering move. 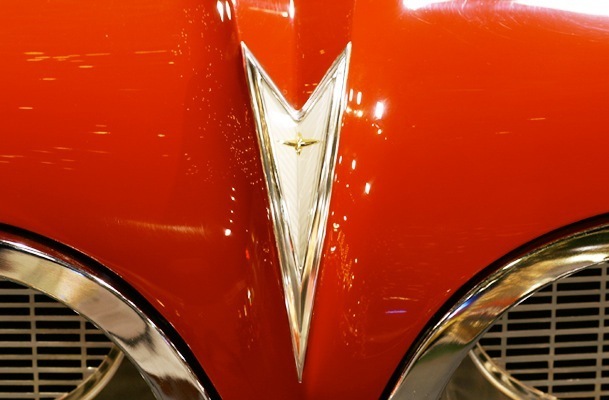 Just take a look at the front of any American car built in the 1950’s and even earlier. 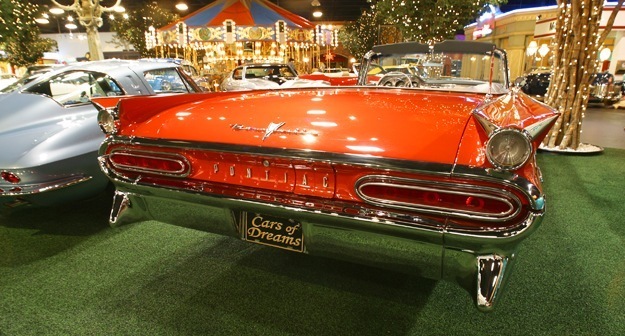 The wheels are set several inches inside the front and the rear fenders. 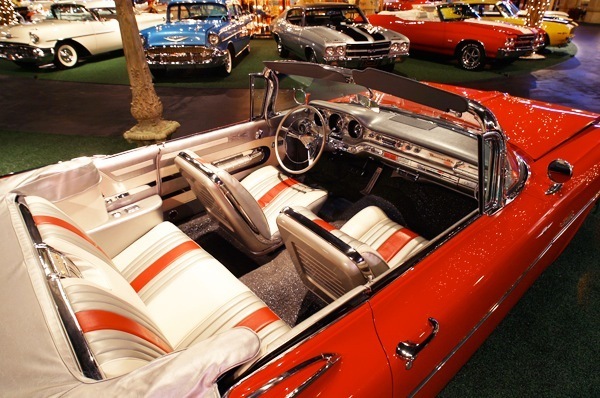 Now take a look at the front of the cars that are built today, or anytime from the mid 1960″s. 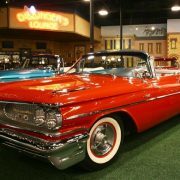 On the modern cars, the wheels do extend to the outer edge of the fenders or the side of the car. 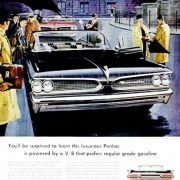 It was on 1959, that this was a trend setting step taken by Pontiac. 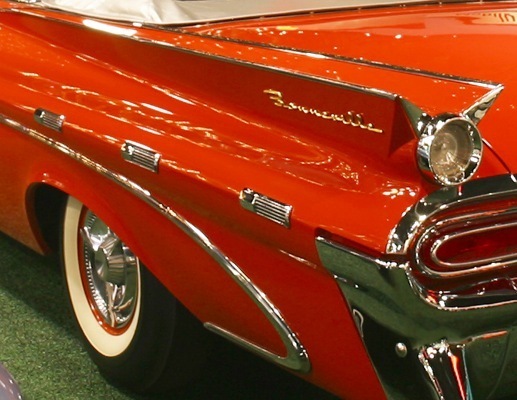 The 1959 Pontiac Bonnevilles became “Wide-Tracks” for 1959 — big but uncommonly handsome all-new cars that could fly like scalded bats and cornered better than anything else in the medium-price field. 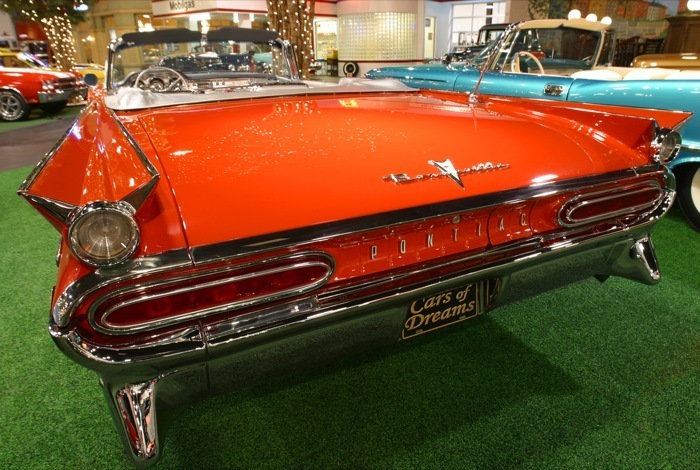 The 1959 Pontiac Bonneville was Pontiac’s first step in a sportier new direction. 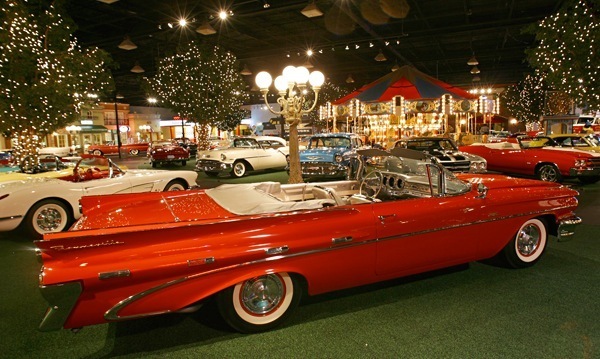 Leading this charge was the glamorous ’59 Bonneville convertible. 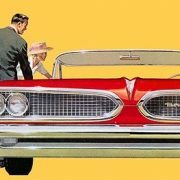 It was still a formidable performer with a newly enlarged 389 V-8 making 260 standard horsepower with stickshift or 300 with optional Hydra-Matic. Not enough? Order Tri-Power, with triple two-barrel carbs and up to 345 bhp. 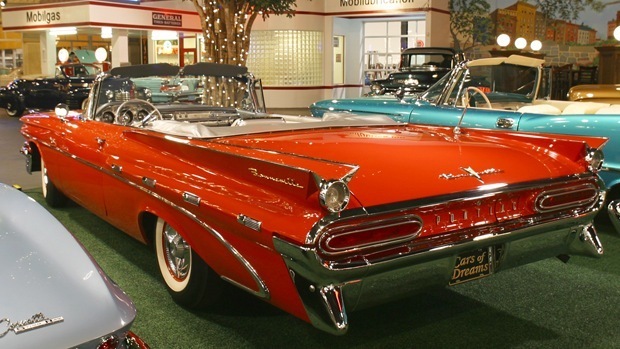 Also, the 1959 Pontiac Bonneville offered Hydra-Matic transmission and Morrokide seats. 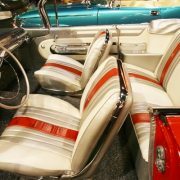 All came with Pontiac’s top-grade “Morrokide” vinyl upholstery. 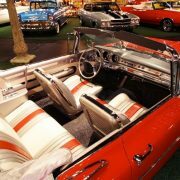 Even “bucket” front seats were available. 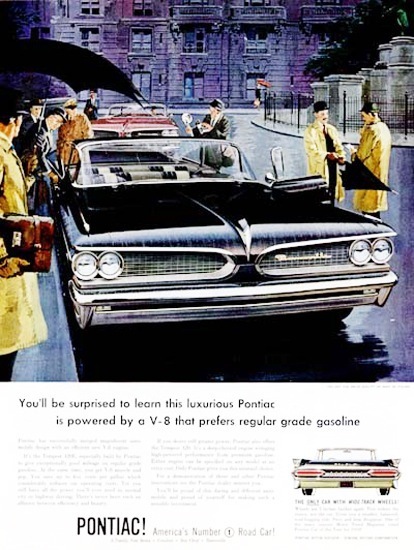 Pontiac was starting to go sporty in no uncertain terms. 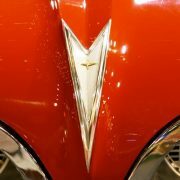 Two significant design innovations that have become associated with the Pontiac brand were introduced with the 1959 Pontiac Bonneville. 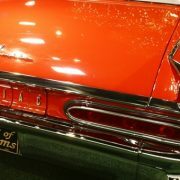 Now in its third year, the Bonneville added a Vista sedan and Safari station wagon to its coupe and convertible lineup. But the biggest change this year was the Wide Track design, engineered to improve handling and offer more precise cornering with less roll. 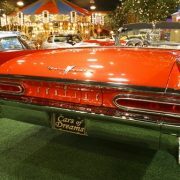 In the 1959 Bonneville, this meant the wheelbase was widened out five inches from the previous year. 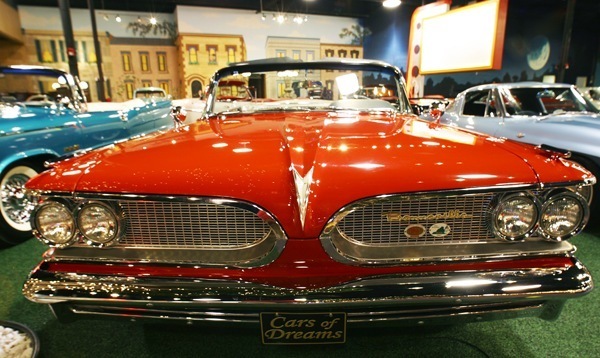 Wide Track became a hallmark of Pontiac cars for years to come. 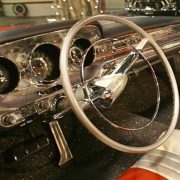 Though less performance-oriented, the other new design for 1959 was a unique split grille, which also became a Pontiac signature up to the present day.The 1959 Bonneville was marketed as a sporty luxury car, aimed at men who wanted a little fun behind the wheel. 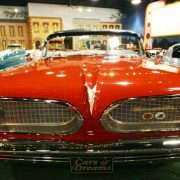 The Safari wagon focused on women homemakers who needed a car to transport the kids. 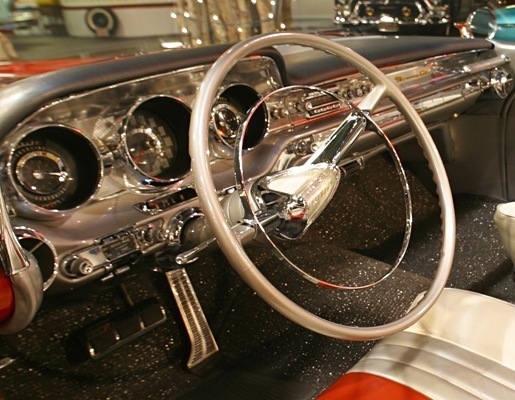 Though standard features were minimal, a host of options were available. 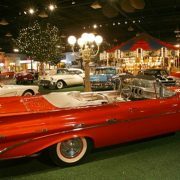 Inside, carpeted doors and walnut trim projected the image of rich, lush luxury that was sought after at the time. 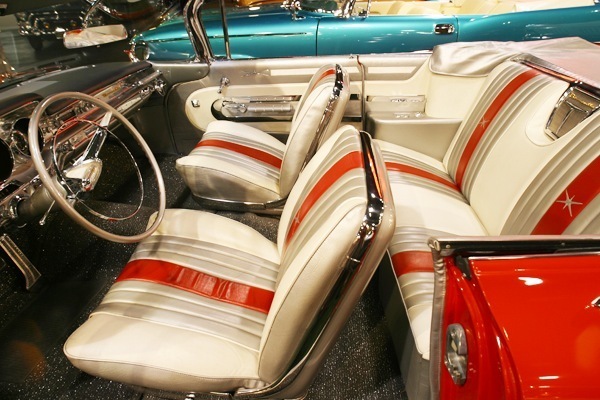 Leather seats were standard on the convertible, while vinyl came with all other trims. 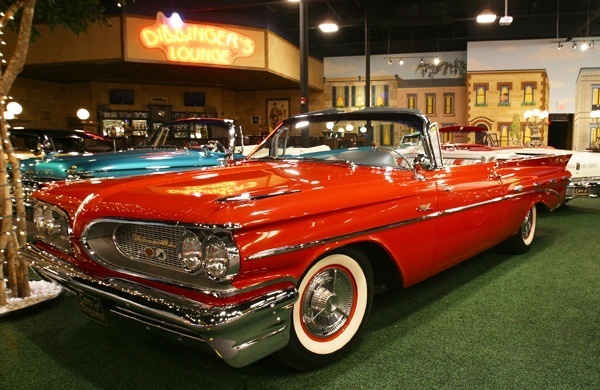 Six horsepower options were available with the 370 block V8 engine, ranging from 255 to 330, and depended on whether you had a four-barrel carb or TriPower carb. 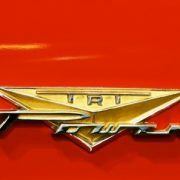 Only a 4-speed Hydramatic auto tran was offered. 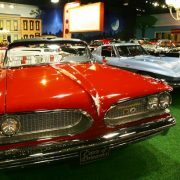 Indeed, the 1959 Bonneville was the most expensive car in the Pontiac stable.